If you would prefer to pay day of class- please call our office to register. handgun of any type or caliber. This course begins by introducing the fundamental skills of handgun use, including safe handling and storage, loading and unloading, basic marksmanship skills, presentation from the holster, emergency reloads and malfunction clearance. 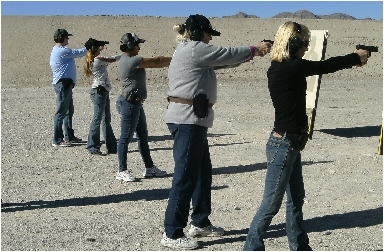 This class will satisfy the specific training requirements for the Nevada Concealed Carry permit application. Topics discussed will include justifiable use of deadly force, threat management and de-escalation strategies, home security planning and Nevada firearm, concealed weapon and use of force laws. (Utah and Florida CCW training requirements can also be completed with an additional lecture block for an additional $30). 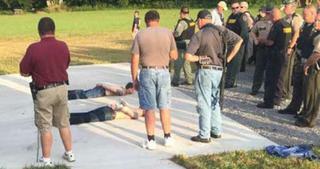 firearms qualification, the Sheriff will issue a permit.